In 2003, novelist Jonathan Lethem perfectly captured the gritty reality of life in 1970s Brooklyn, when young men were forced to escape the hardship of daily life by pouring themselves into comic books. Over a decade later, the story "Fortress of Solitude" is capturing hearts again, this time as a musical. With the Dallas Morning News praising its Texas premiere as a memorable display of musical talent, the stage version of "Fortress" delivers a heavy punch of nostalgia, strong enough to make any attendee long for the good ol' days of friendship and comic books. However, the musical also reminds theatergoers that, in many ways, those days weren't as wonderful as we like to pretend. 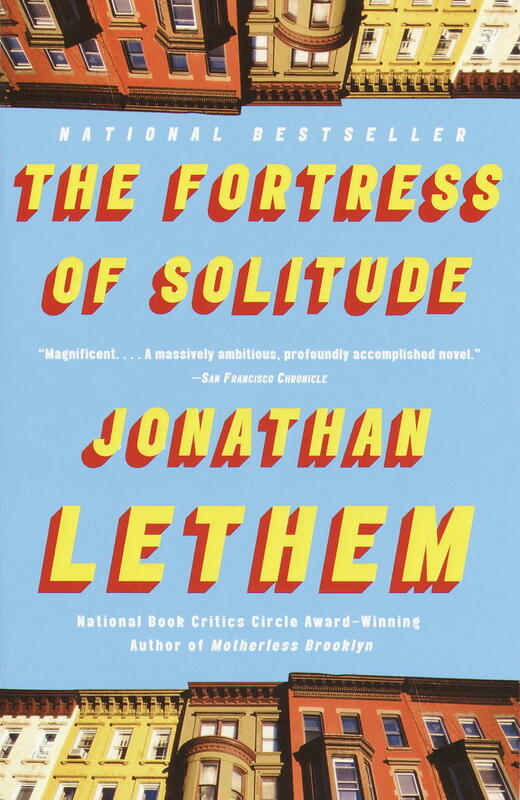 Jonathan Lethem's "Fortress Of Solitude"
In 2003, Jonathan Lethem left a huge impression on the literary world with his semi-autobiographical novel, "Fortress of Solitude." New York Magazine lauded the story for its unique portrayal of Brooklyn while also highlighting the relatable character Dylan Ebdus. In Lethem's novel, Dylan is the only white kid on the block in 1970s Brooklyn. He befriends Mingus Rude, the son of a former R&B star. The two score a special ring that is said to protect them from the things they fear, including Brooklyn bullies and sheer loneliness. They establish a fortress of solitude—named after Superman's headquarters—where they explore their shared interest in comic books. The two eventually drift apart, experiencing vastly different adult lives. Unfortunately, all grown up, they find their magic ring no longer offers them protection. The depth of the story and the sad arc of the plot ultimately touches readers, particularly those cherishing a passion for comics. Nearly a decade after the release of the novelized version of "Fortress of Solitude," director Daniel Aukin delivered it to the theater. 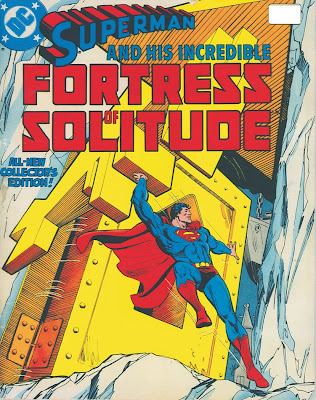 This rendition of "Fortress of Solitude" largely followed the original, albeit with a greater focus on the soul music underlying Mingus Rude's storyline. In order to capture the dreamlike quality of Lethem's novel, composer Michael Friedman constructed a score consisting mostly of loosely connected lines of music, as opposed to major productions separated by long periods of silence. It is suggested that patrons purchase tickets as far in advance as possible to avoid missing the classic novel's stage adaptation. "Fortress Of Solitude" opened at the Dallas Theater Center in March of 2014 and will move to Manhattan's Public Theater following its Texas debut. Once in Manhattan, the musical will serve as an integral part of the Public Theater's 2014-15 season. The play's success is wide spreading, and it's only a matter of time before the musical makes it's way to Broadway box offices, so keep your eyes peeled for tickets that are sure to sell out. Although anyone can come away from either the book or musical version of "Fortress of Solitude" aching for a return to the innocence of childhood, the story has the greatest impact on those who, like Dylan Ebdus and Mingus Rude, read comic books as a means of escape. Whether comic books were primarily a staple of youth or still remain relevant in their daily lives, comic fans will immediately understand the true magic of Dylan and Mingus' fortress of solitude. This concept comes to life with the help of the "beautiful chaos" that D Magazine highlights in Michael Friedman's magnificent score.